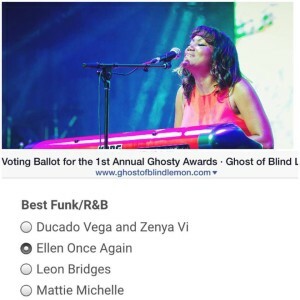 Such an honor to be nominated for an award in the Ghost of Blind Lemon – Ghosty Awards! 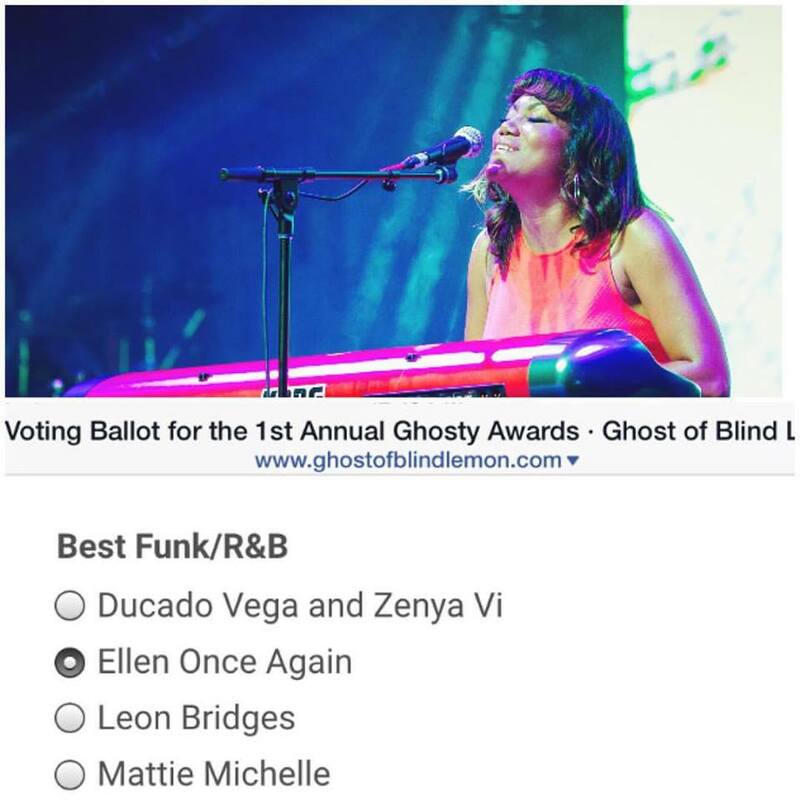 I would love it if you would vote ‪#‎ellenonceagain‬ and also vote for my amazing friends too. Happy Wednesday!